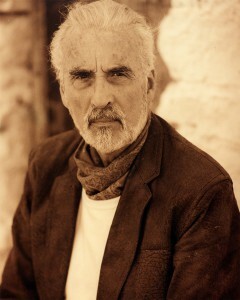 Christopher Lee turned 92 just last week. Naturally, he marked the big day with the release of a new mini-album — Metal Knight. Lee is well-known for his devotion to fantasy and heavy metal themes, and already boasts a number of album releases and collaborations in the genre — the first with Italian Symphonic Metal band Rhapsody of Fire a decade ago. In June 2010, he received the Spirit of Metal gong at the Golden Gods Awards from Tony Iommi (Black Sabbath) for his work on Charlemagne: By the Sword and the Cross and his contribution to metal themes on the silver screen. And last Christmas, his rendition/affectionate parody of Jingle Bells (retitled Jingle Hell) peaked at number 18 in the Billboard Charts. That feat made Lee — at the age of 91 — the oldest performer to ever chart on Billboard. “I associate heavy metal with fantasy because of the tremendous power that the music delivers”. Metal Knight features seven new tracks, two of which are covers from the Man of La Mancha musical, based on Miguel de Cervantes Saavedra’s famous character Don Quixote. 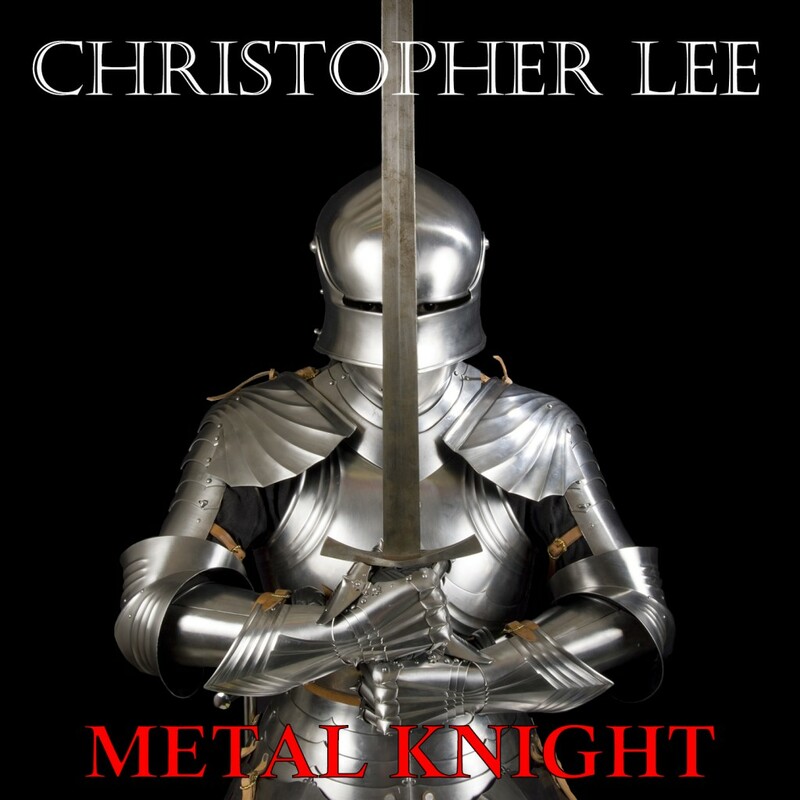 Metal Knight is available now from Amazon.